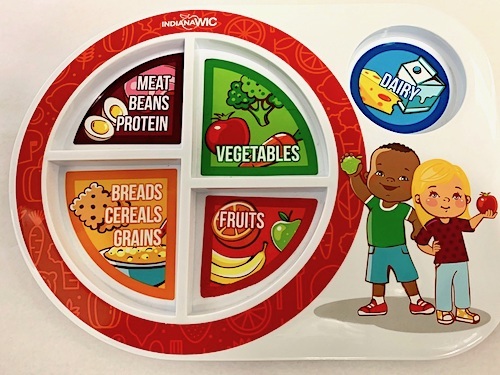 US/Washington: Brush Art Corp., a Downs, Kansas establishment, recalls an estimated 98,000 WIC Nutrition Dinner Plates due to suspected fire hazard, a serious health hazard. The US Consumer Product Safety Commission (“CPSC”) reports this recall involves certain WIC Nutrition Plates that illustrate the recommended distribution of the food groups. 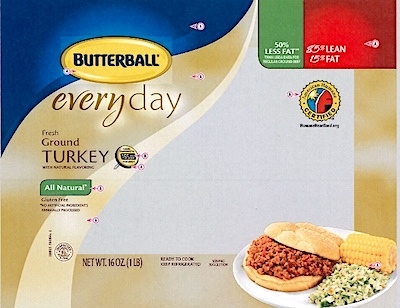 US/Washington: Butterball LLC, a Mount Olive, North Carolina establishment, recalls an estimated 78,164 pounds of Raw Ground Turkey products to suspected risk of Salmonella Schwarzengrund contamination and consequential risk of Gram-negative bacterial infection, severe illness and/or possible life-changing complications, all serious health hazards.